Today, Career and Technology Education – what we call Career Technical Education (CTE) in Oklahoma – is preparing learners of all backgrounds for promising careers and giving employers and our state’s economy a competitive edge. 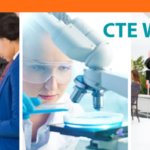 With the ability to impact middle school, high school and postsecondary students, CTE provides a solution for current and future workforce needs. The need for a highly skilled workforce is growing rapidly and creating a skills gap. CTE programs align to high-skill, high-demand occupations and individuals can choose career paths to help them attain wealth-generating jobs. In Oklahoma, the Office of Workforce Development predicts that by 2025 more than 45 percent of the workforce will require associate degrees or a certificate/credential. CTE is necessary to providing a pathway to postsecondary and high-demand, living-wage careers for Oklahomans. To make certain CTE continues delivering programs and services that align with workforce needs, an increased investment in CTE is critical. Doubling the federal investment in CTE will increase the bottom line for businesses. As companies evolve with new technologies and innovative process, CTE must have the resources to meet these demands. The investment in CTE is an investment that not only provides a bright future for learners, but also the competitive advantage needed for a lucrative business climate across the country. 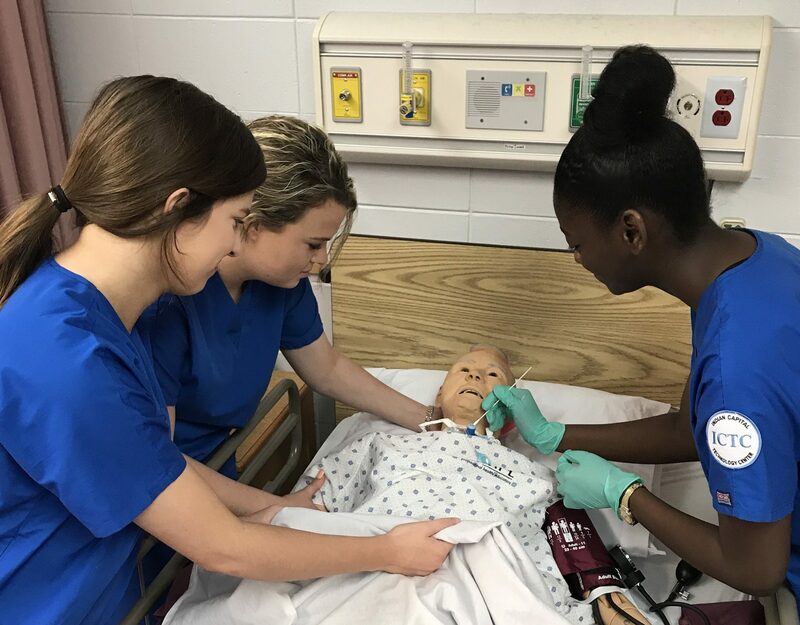 This article was written by Dr. Marcie Mack, State CTE Director at the Oklahoma Department of Career and Technology Education and Secretary/Treasurer of the Advance CTE Board of Directors. CTE 101 Video Watch & Share! Support our campaign to double the investment in CTE.